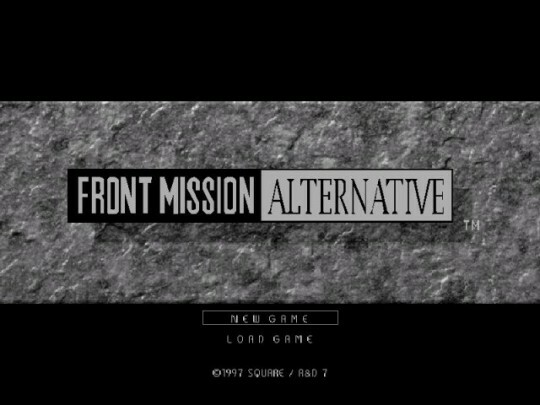 After more than 12 years from their initial release in Japan, it seems that the Front Mission series can only grow as Front Mission Evolved’s release date comes closer. could anyone tell me whose suicide was cut from U.S. version of Front Mission 3? it is one of my favorite games and it pisses me off that they cut “mature content” for the american release. Square must pay for their crimes against us. Can't wait for this to get done. I remember playing FM2 and loving every bit of it despite not understanding a line of dialogue (Network updates were in English at least). The full English version should rock my memory. where to find and download front mission 2 iso psx english pacth version,is translaslation project finished? Reviving Good old FM2 english patched, go get it!